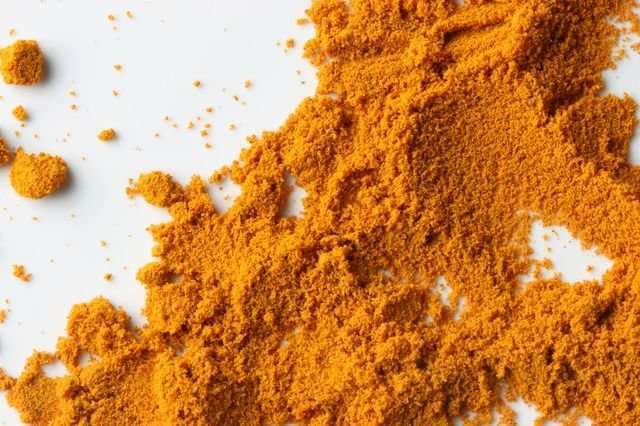 Lovers of Indian food, give yourselves a second helping: Daily consumption of a certain form of curcumin—the substance that gives Indian curry its bright color—improved memory and mood in people with mild, age-related memory loss, according to the results of a study conducted by UCLA researchers. "Exactly how curcumin exerts its effects is not certain, but it may be due to its ability to reduce brain inﬂammation, which has been linked to both Alzheimer's disease and major depression," said Dr. Gary Small, director of geriatric psychiatry at UCLA's Longevity Center and of the geriatric psychiatry division at the Semel Institute for Neuroscience and Human Behavior at UCLA, and the study's first author. "These results suggest that taking this relatively safe form of curcumin could provide meaningful cognitive benefits over the years," said Small, UCLA's Parlow–Solomon Professor on Aging.